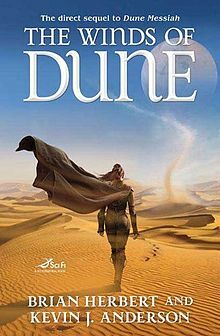 In the late 1990s, over a decade after Frank Herbert’s untimely death, his Brian and Kevin J. Anderson decided to pick up the Dune saga where he left off. Well, almost. 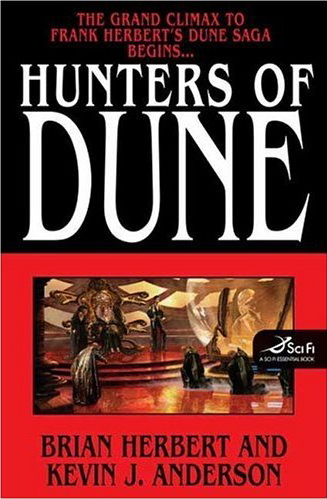 Instead of writing a direct sequel to Chapterhouse Dune, they decided to start with a prequel to the original Dune. 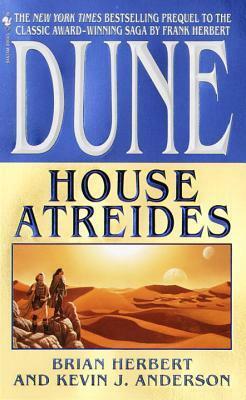 The three books – House Atreides, House Harkonnen, and House Corrino – form a loose trilogy exploring the major houses of the Dune franchise. 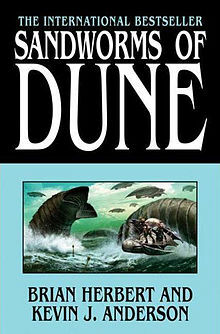 Despite the titles, the books aren’t exclusively, or even primarily, about the titular Houses, but rather cover a range of events before the original Dune. 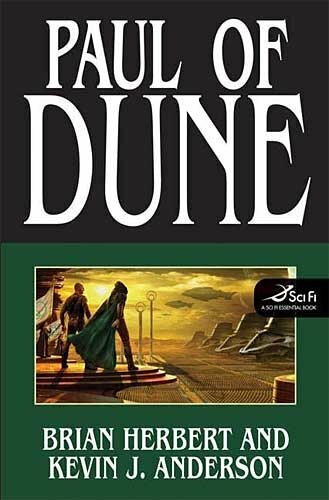 Dune has often been called the science-fiction equivalent of Tolkien’s The Lord of the Rings, but compared to that oeuvre we have almost no scholarship about the development of the Dune saga. Certainly nothing like Christopher Tolkien’s fantastic History of Middle-earth series exists. 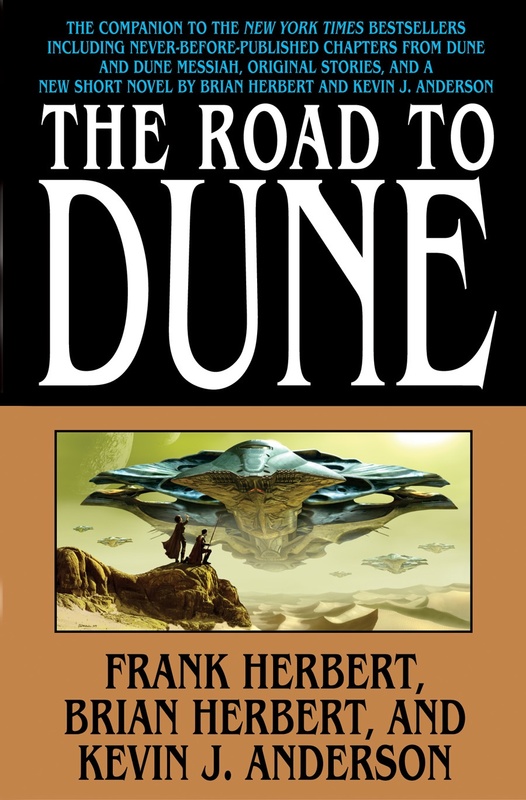 Fortunately, The Road to Dune helps to remedy that, at least partially. Brian Herbert and Kevin J. Anderson provide an earlier draft of Dune, deleted chapters, as well as letters from Frank Herbert to his publisher.